Corporate identity for Hero Homes, the realty business of Hero Group. 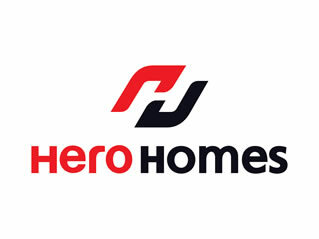 The Hero Homes Identity aligned the brand to the Hero Moto Corp and Hero group, while giving it an independent platform. Brand Identity, its usage and guidelines and several items were designed for a synergetic look.